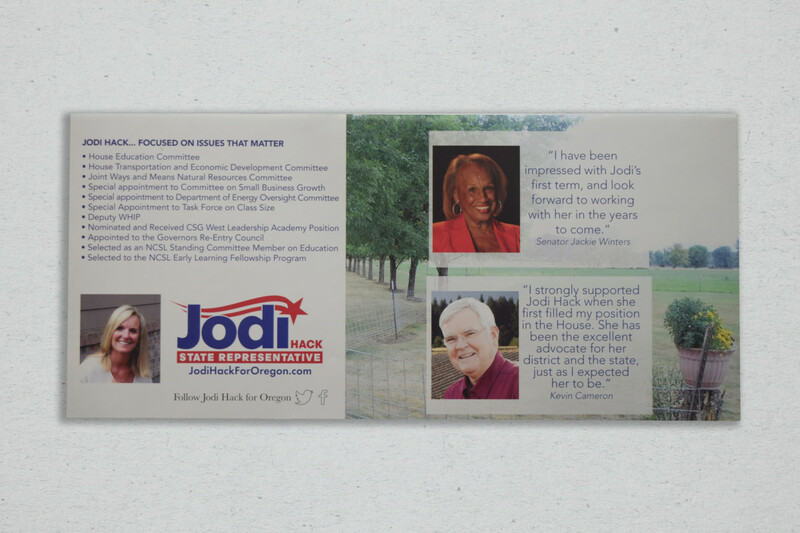 New Media NW is a full service public affairs and political consulting firm headquartered in Salem, Oregon. Founded in the early 1980’s by Chuck Adams, the firm's specialty is running political campaigns; our past races include city-wide, regional, and statewide, ranging from County Commission, Governor, US Senate, and more. Over the course of 38 years, Chuck has run hundreds of campaigns in both Oregon and Washington with a very high success rate. 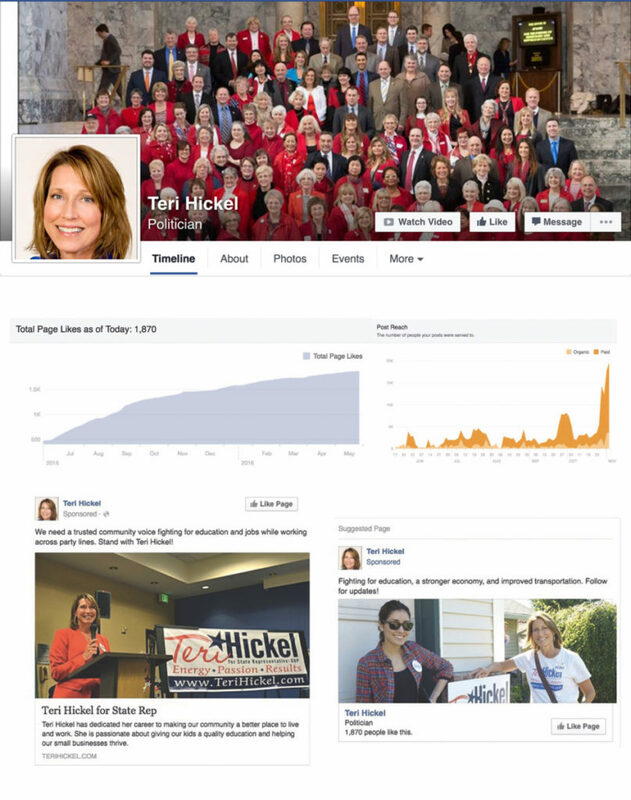 Based on analysis, New Media has won over 75% of the races they have been hired to consult on and lead. 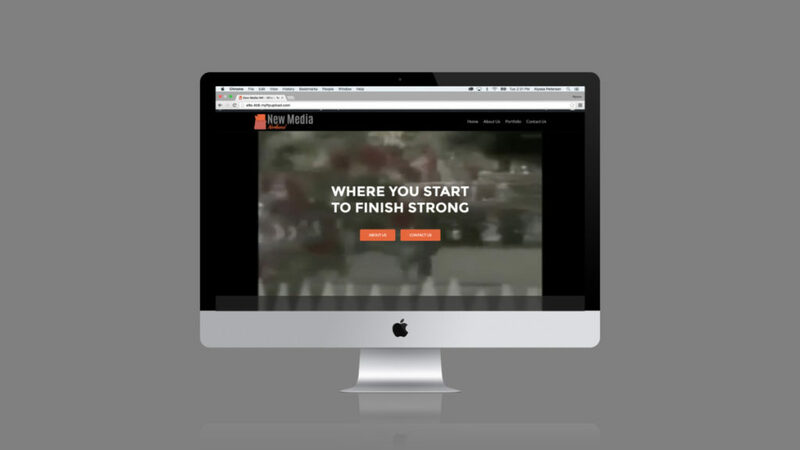 New Media develops the master strategy, creates design media and mail, as well as implements social media systems and outreach. We also advise on grassroots, fundraising, coalition building, and implementing a ground game. 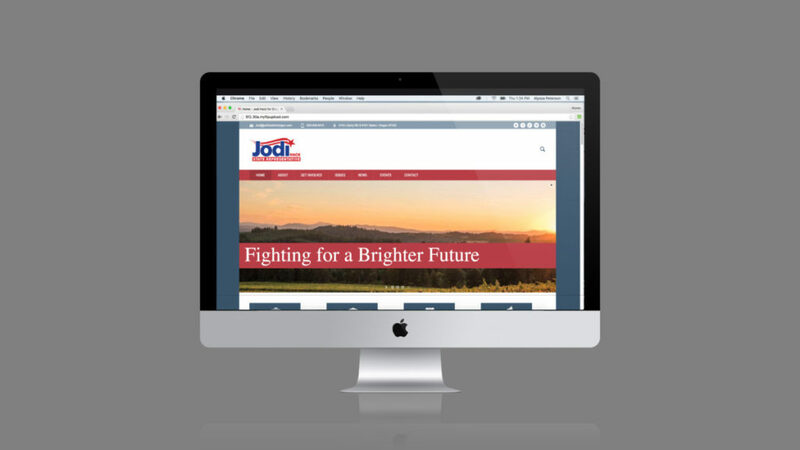 In addition to political campaigns, New Media has been retained to work for numerous non-profits, trade groups, and independent businesses. 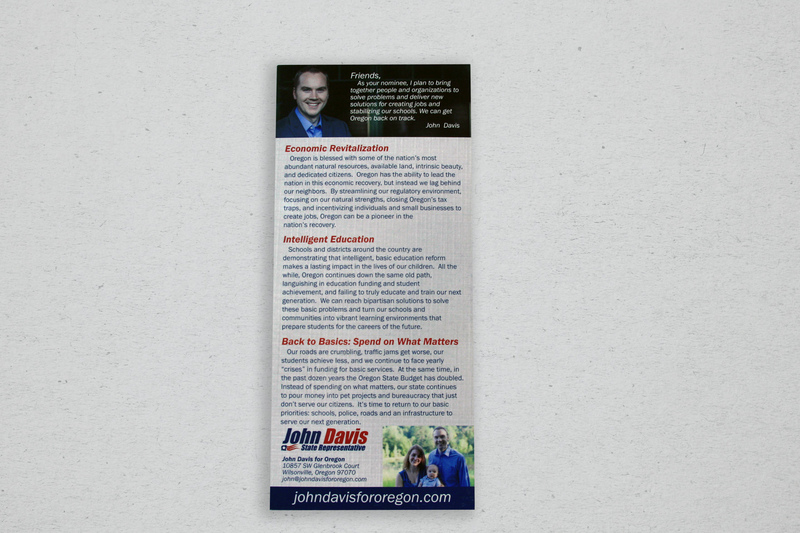 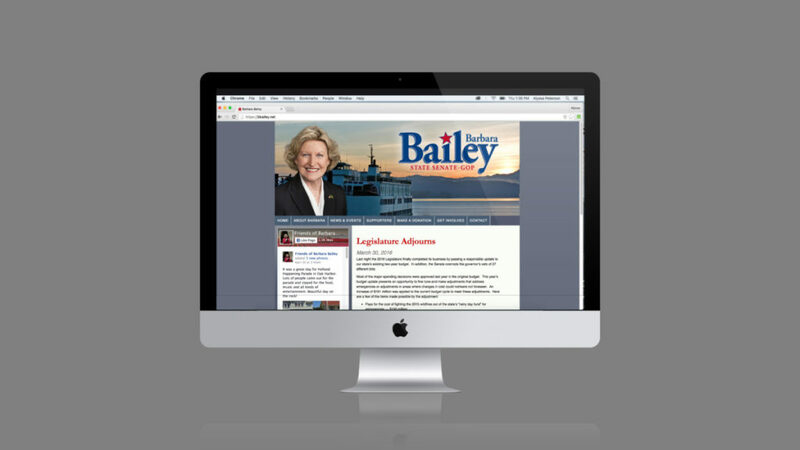 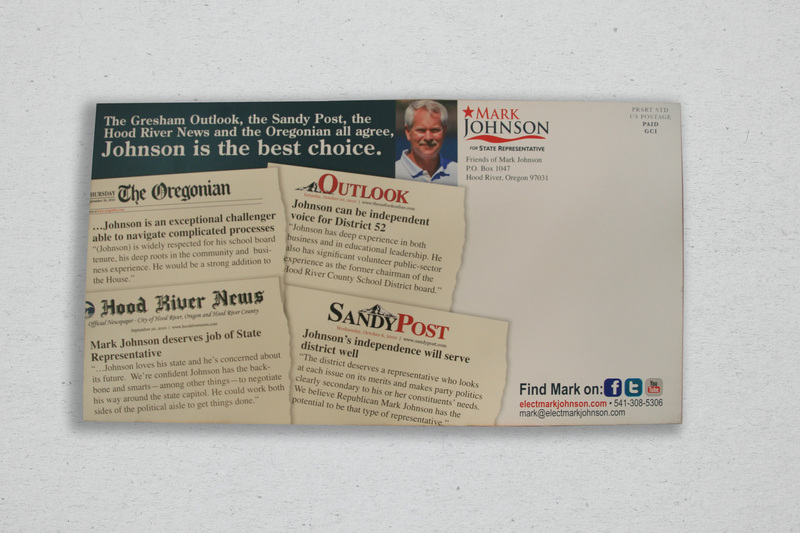 Contact us today for more information on how New Media NW can help you in your political endeavors. 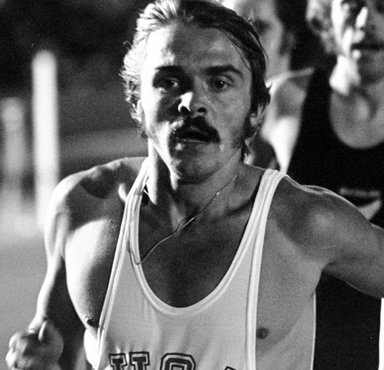 "I’d like to work it out so that in the end, it comes down to a pure guts race. If it is, I’m the only one who can win it." 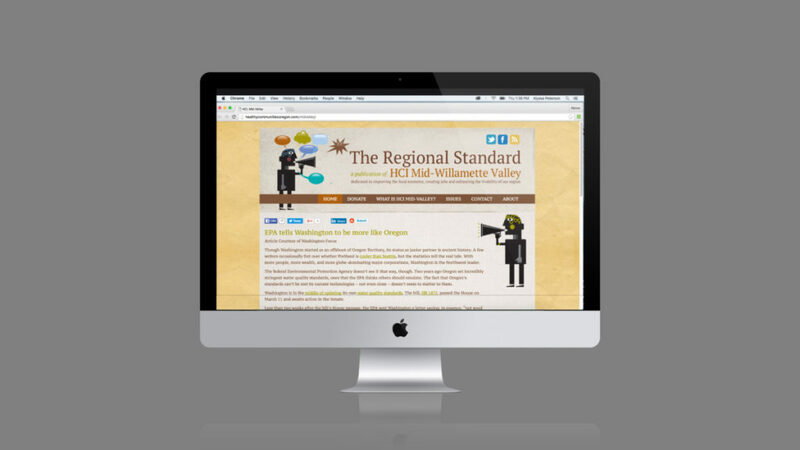 New Media NW is a full service public relations and political consulting firm. 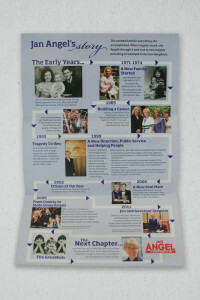 where we have 38 years of experience, relationships and success. 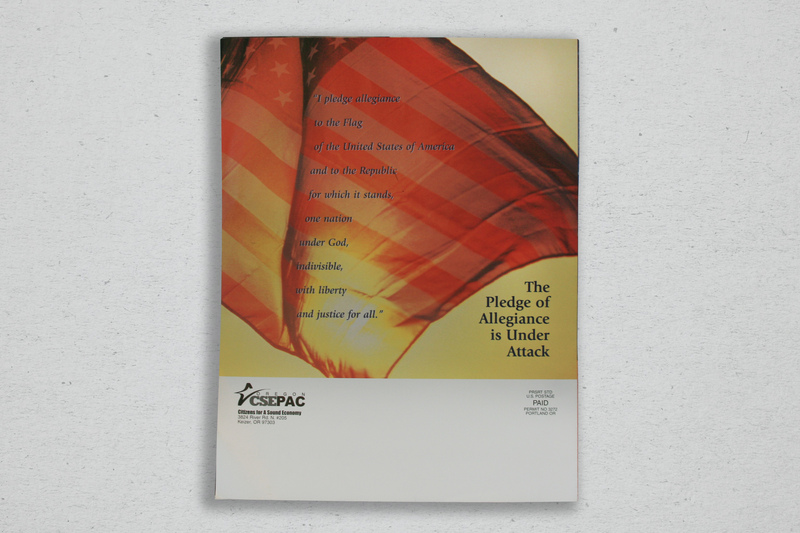 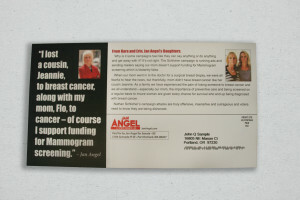 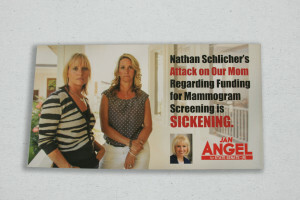 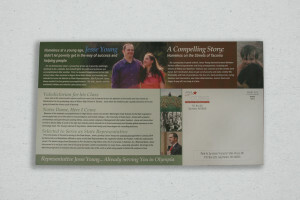 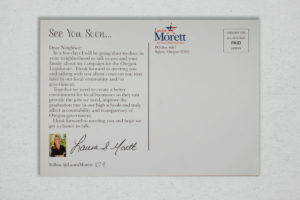 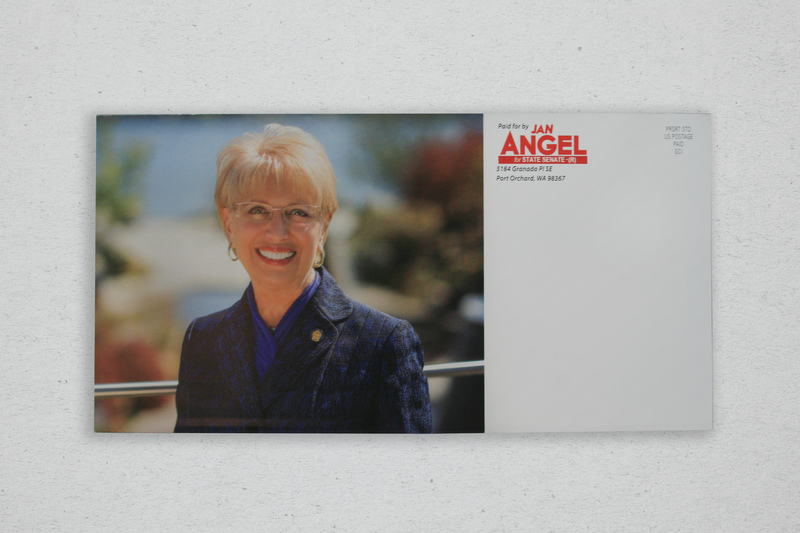 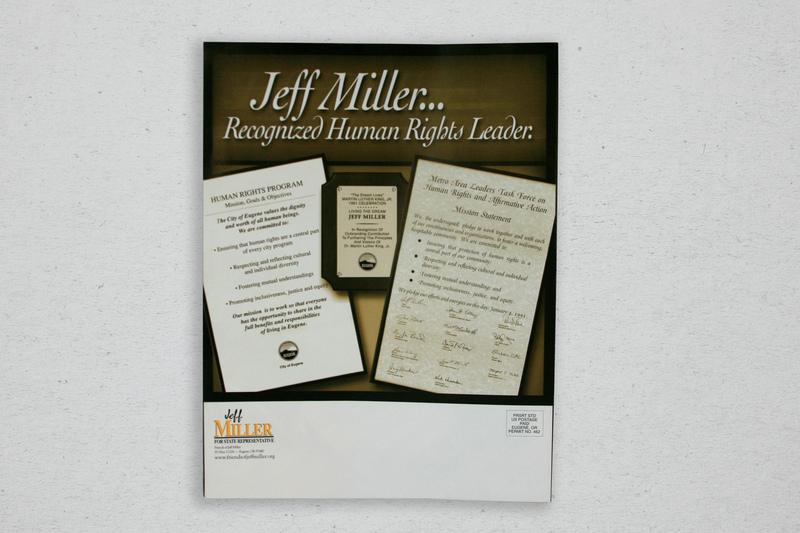 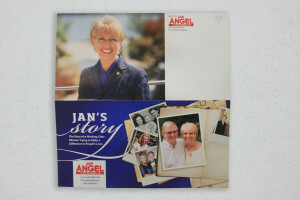 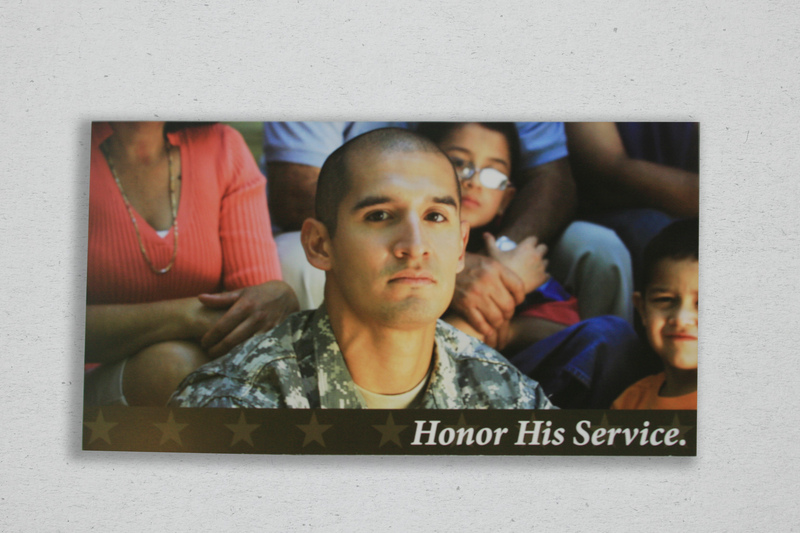 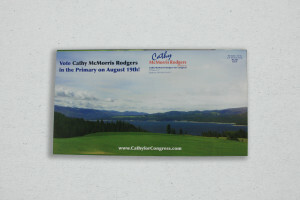 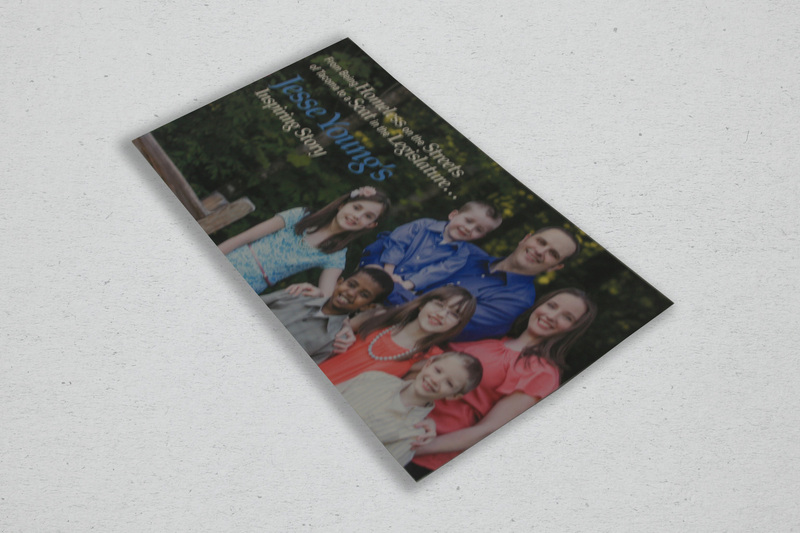 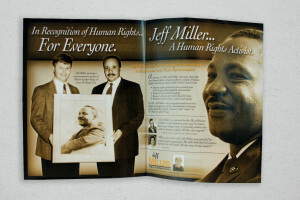 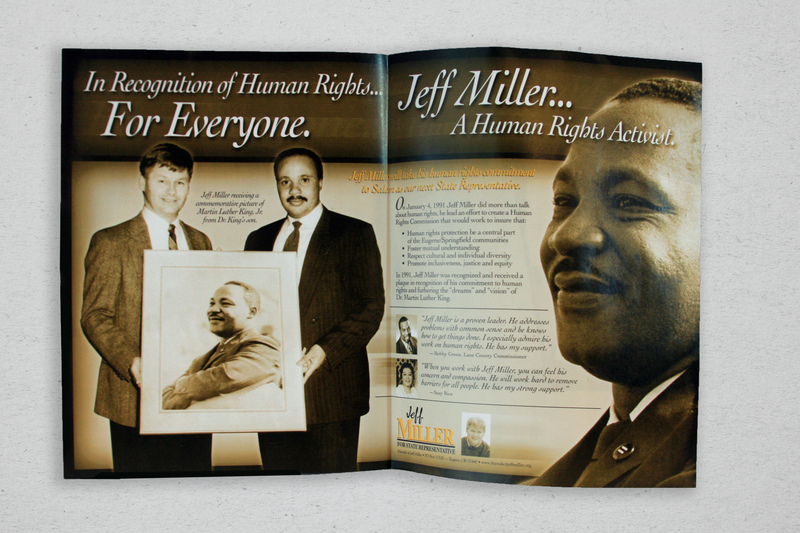 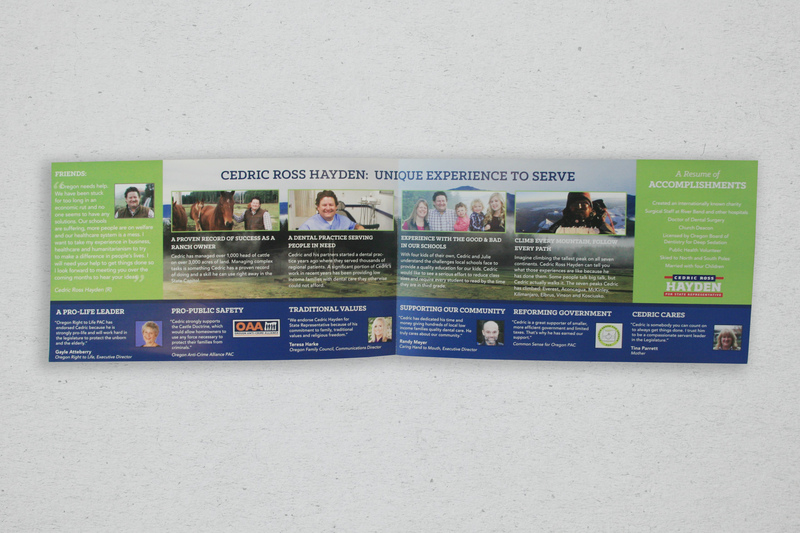 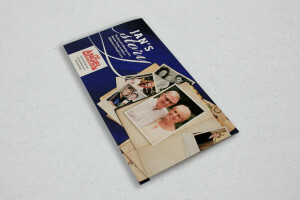 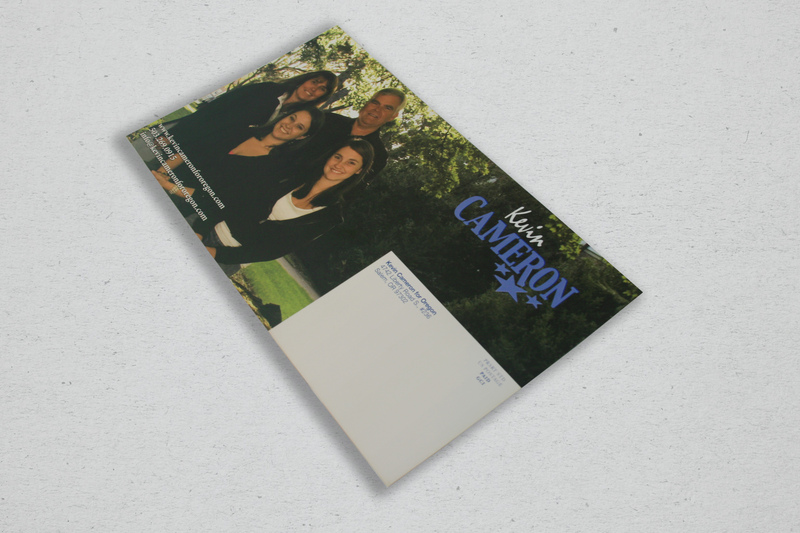 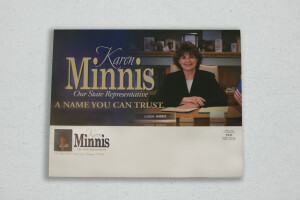 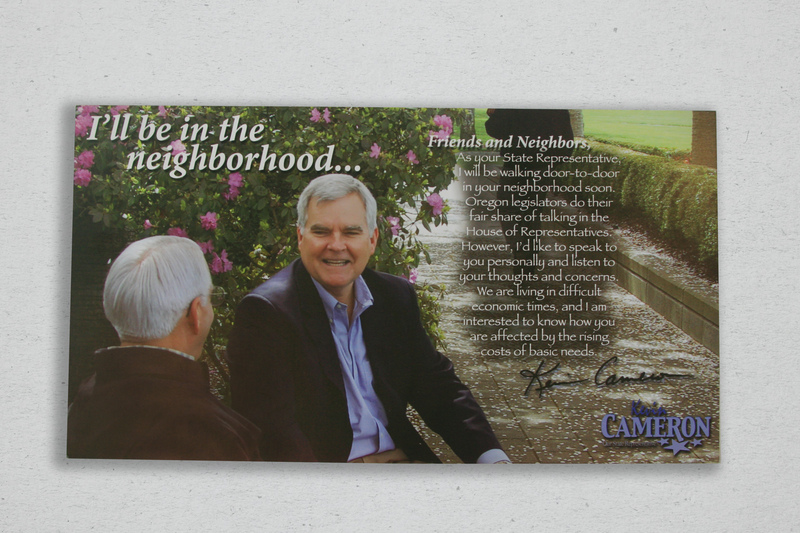 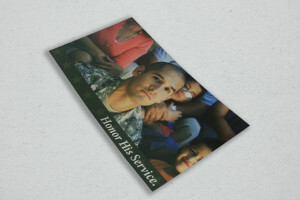 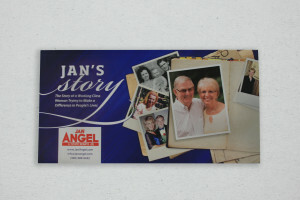 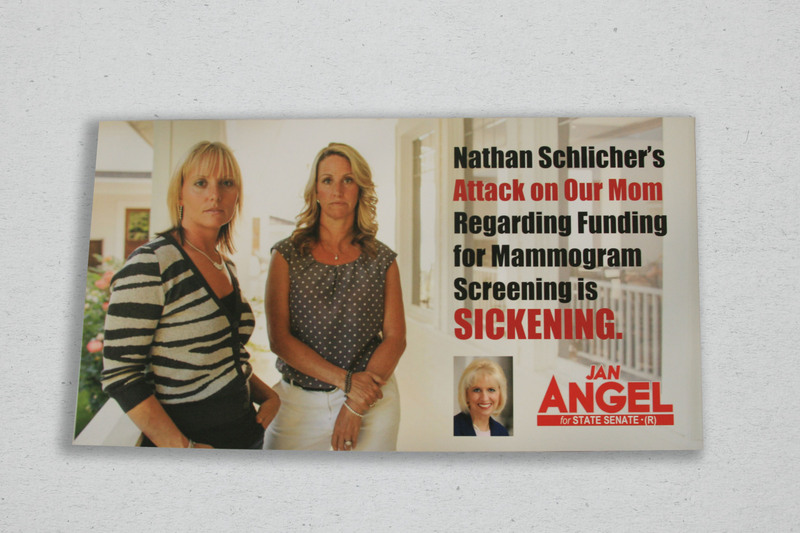 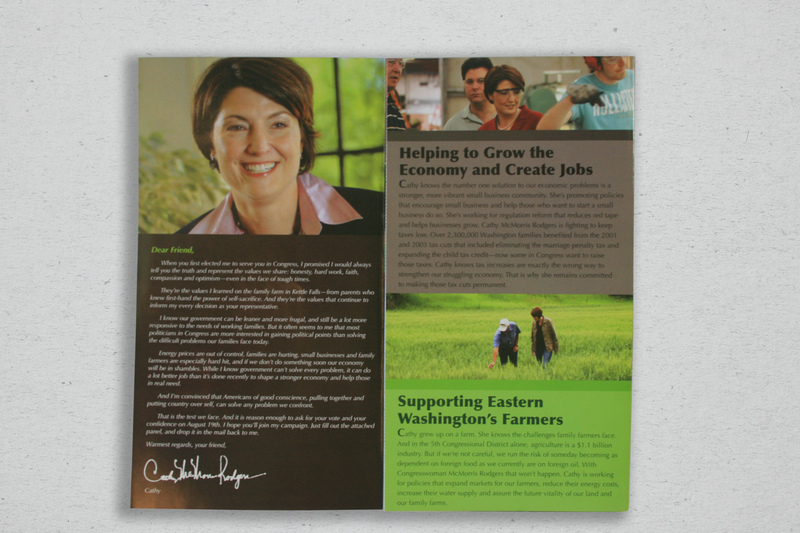 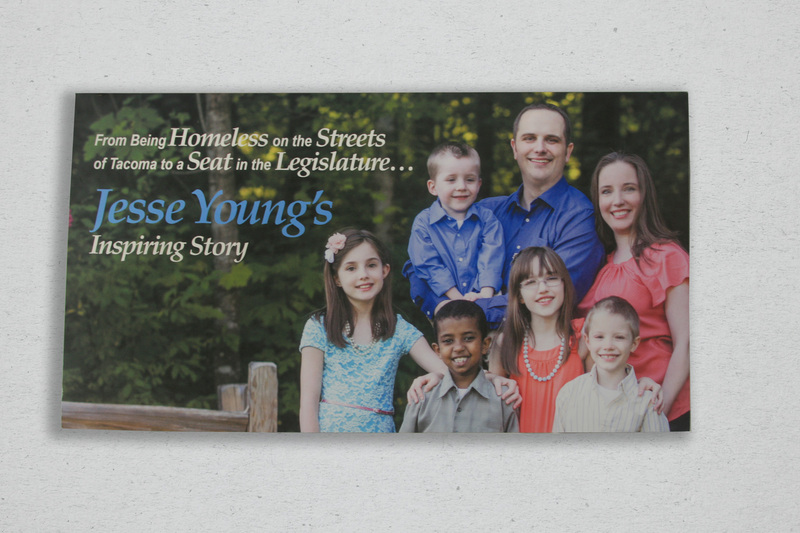 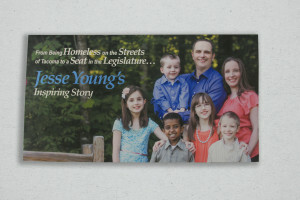 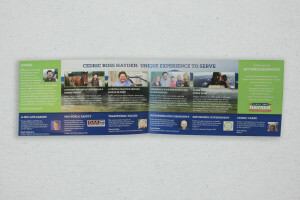 High impact direct mail using powerful imagery and persuasive words to convey a message and inform the audience. Campaign and promotional visuals that appeal to a target audience and communicate a message efficiently with emotion. 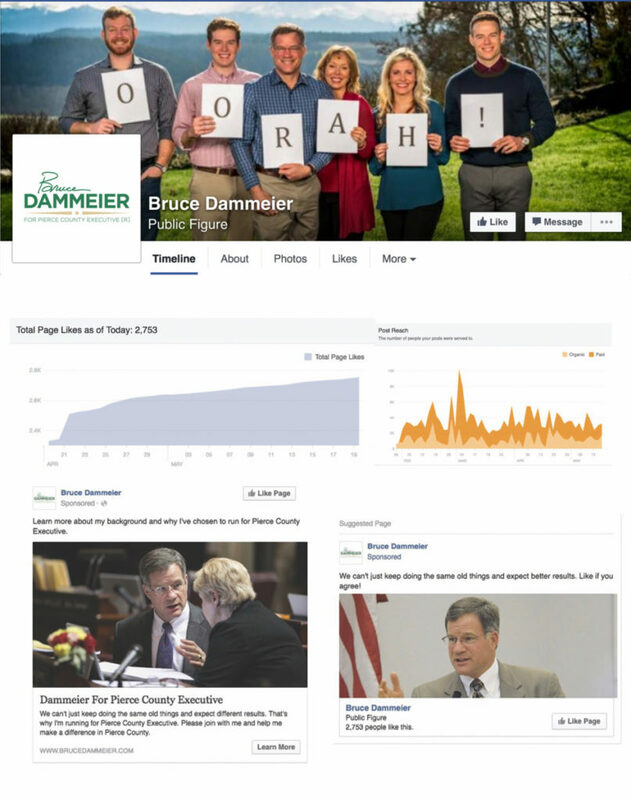 Effective strategies using various social media platforms to reach specified target demographics as needed. 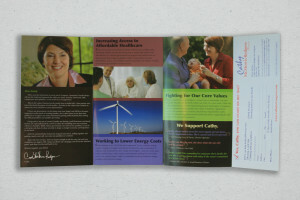 Functional websites allowing clients to best reach their target audience, inform about policy stances, and gain awareness. 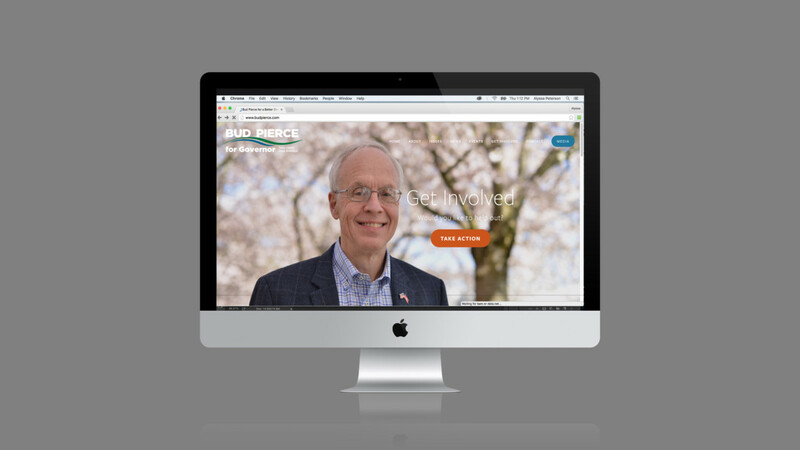 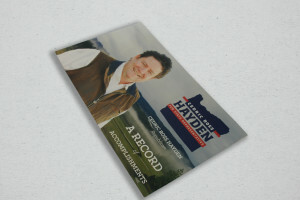 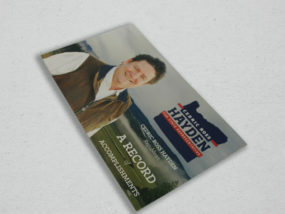 New Media NW worked with Bud Pierce for Governor to defeat his 2016 Oregon Primary opponent. 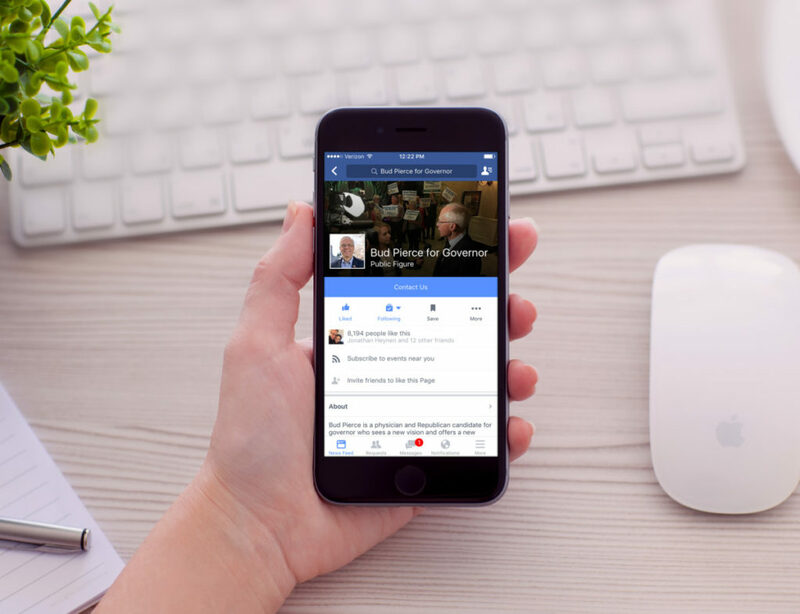 Utilizing a mixture of highly targeted banner and video ads across Facebook, Twitter, Instagram, YouTube, and Google, we were able to reach hundreds of thousands of voters at the most crucial moments, helping lead us to an almost 19 point victory. 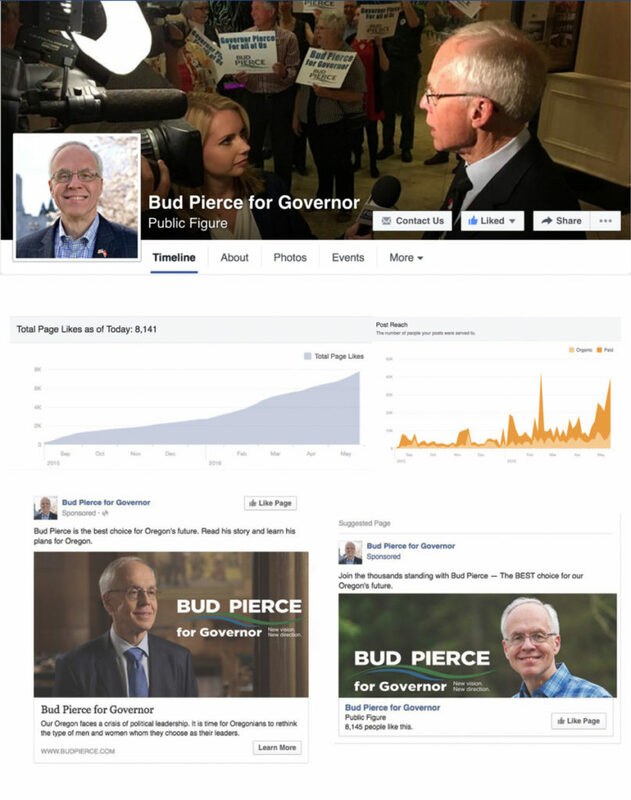 New Media continued work with the Bud Pierce for Governor campaign throughout the General Election, building a following of over 21,000 followers on his social media platforms with unprecedented engagement rates and reach. After his campaign, New Media has continued work with Dr. Pierce by creating Oregon Crossroads, an online public policy forum, podcast, and YouTube Channel to discuss the issues facing our communities. 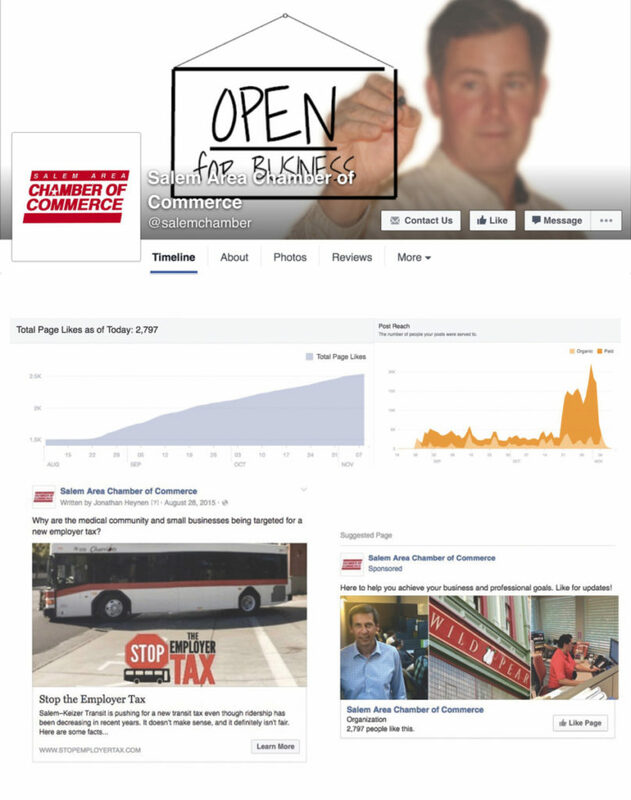 New Media NW worked with the Salem Area Chamber of Commerce and the Create Jobs PAC to defeat an unfair local employer payroll tax measure put fourth by Salem-Keizer Transit. 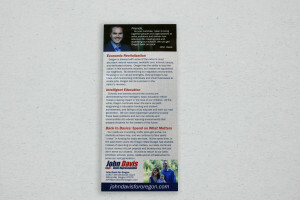 A combination of targeted banner and video ads helped us win by roughly 20 points. 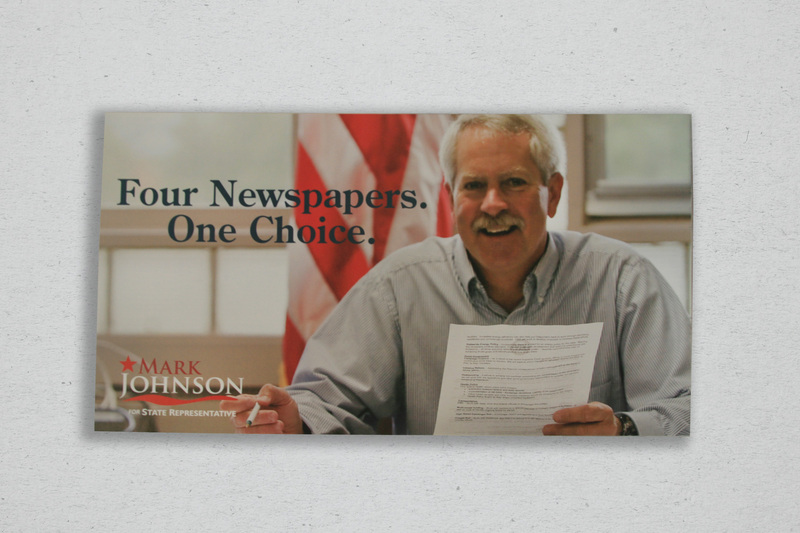 New Media NW worked with Marion County Fire District #1 to pass a levy to sustain personnel costs. 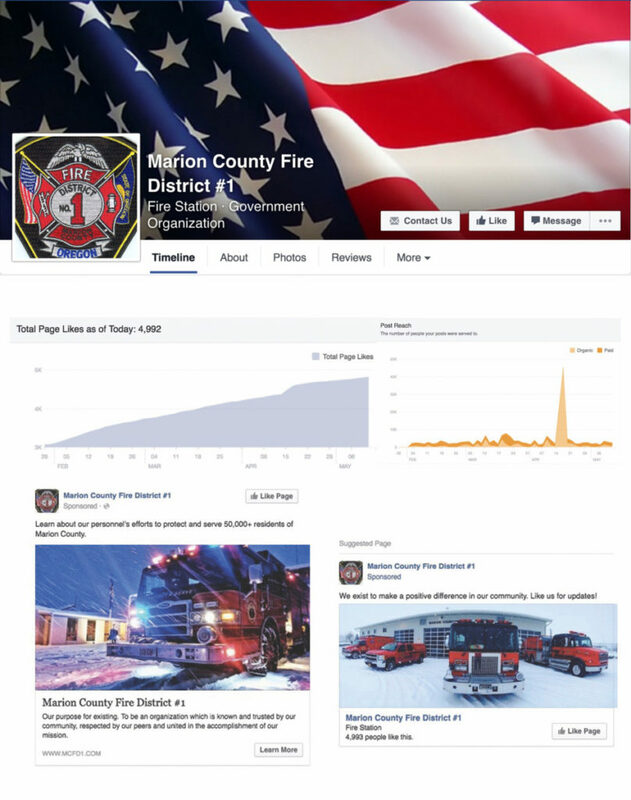 Use of targeted banner and video content helped MCFD1 grow their online platform as well as pass the levy. 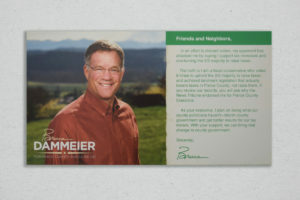 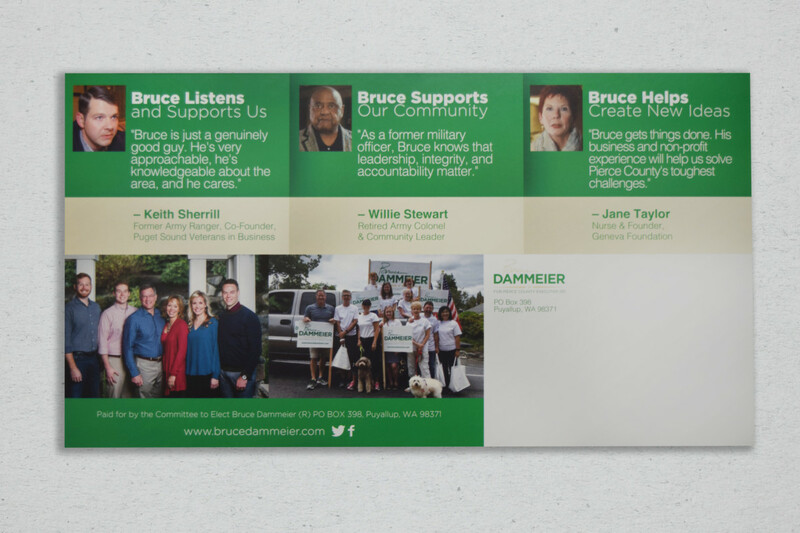 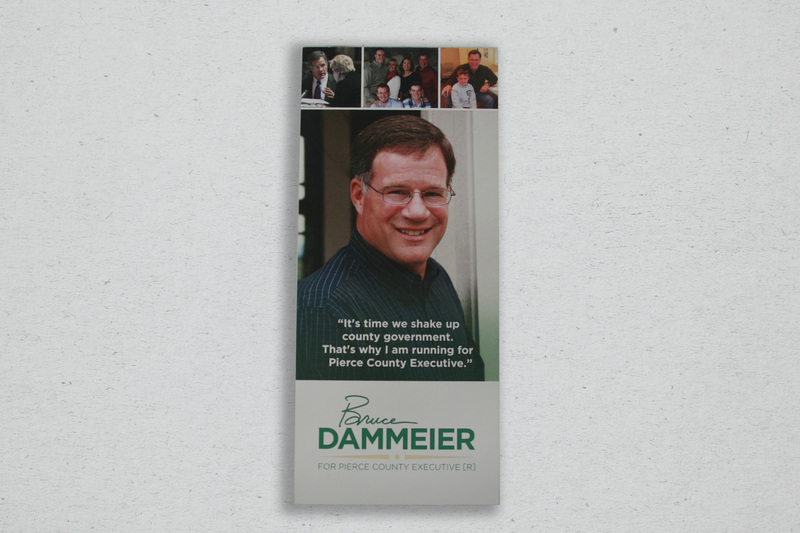 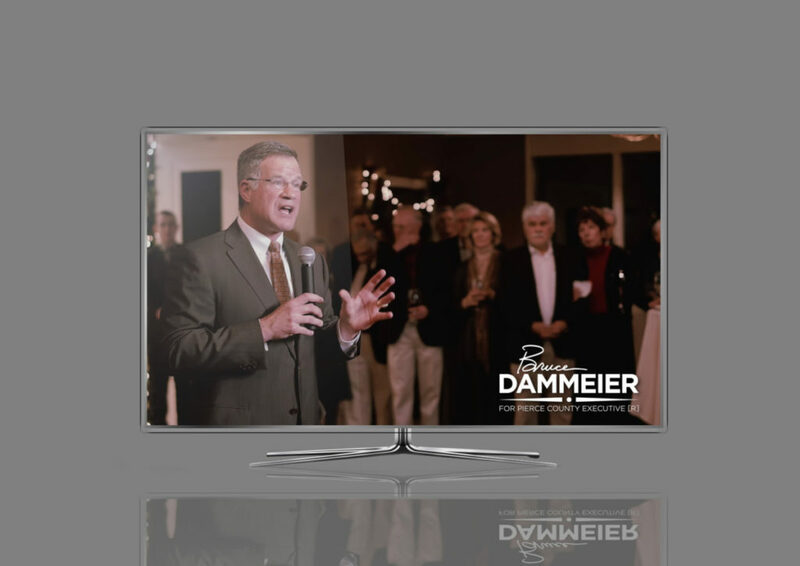 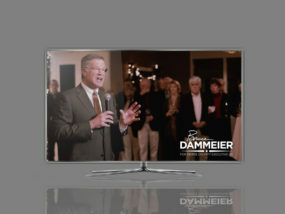 New Media NW is working with Washington State Senator Bruce Dammeier in his campaign for Pierce County Executive. 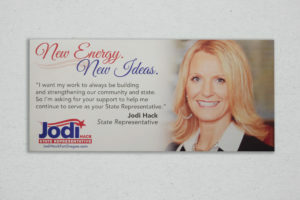 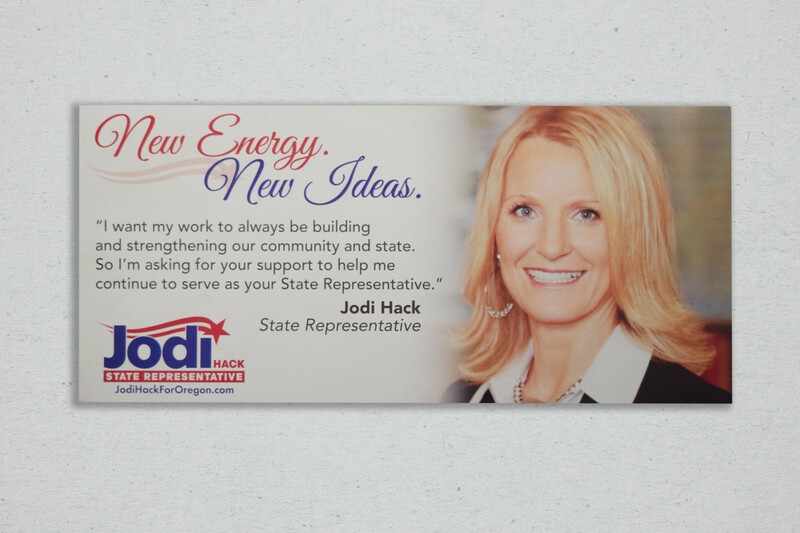 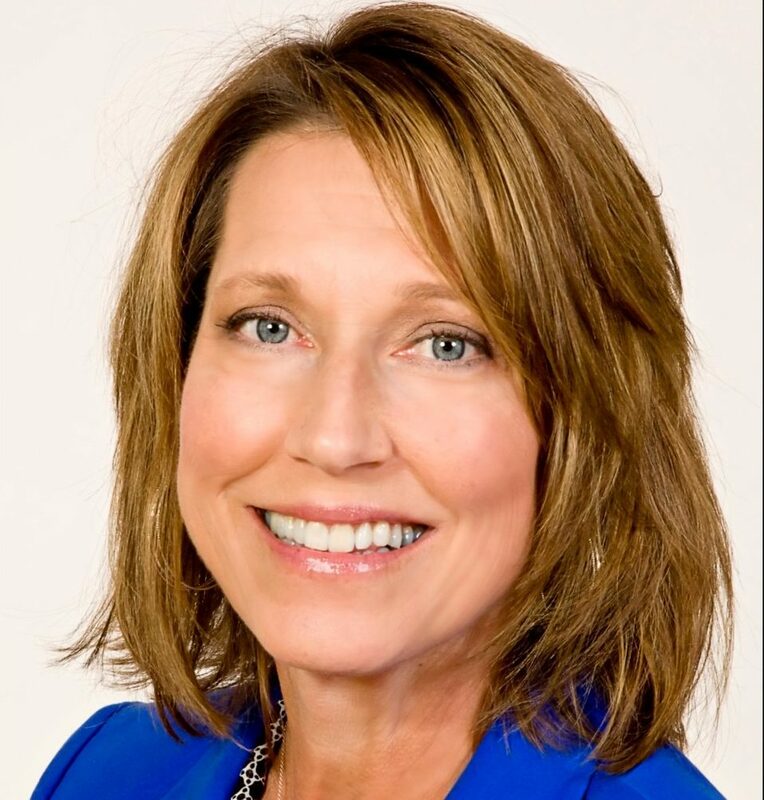 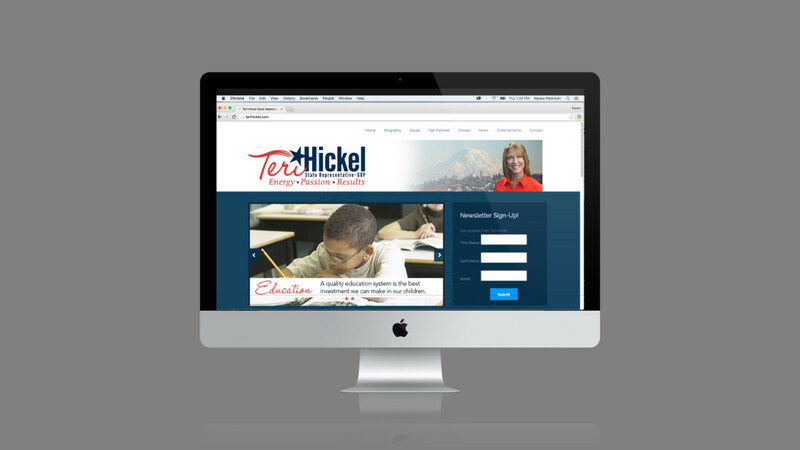 New Media NW worked with Washington State Representative Teri Hickel to defeat the incumbent originally holding her seat in a hotly contested legislative district. 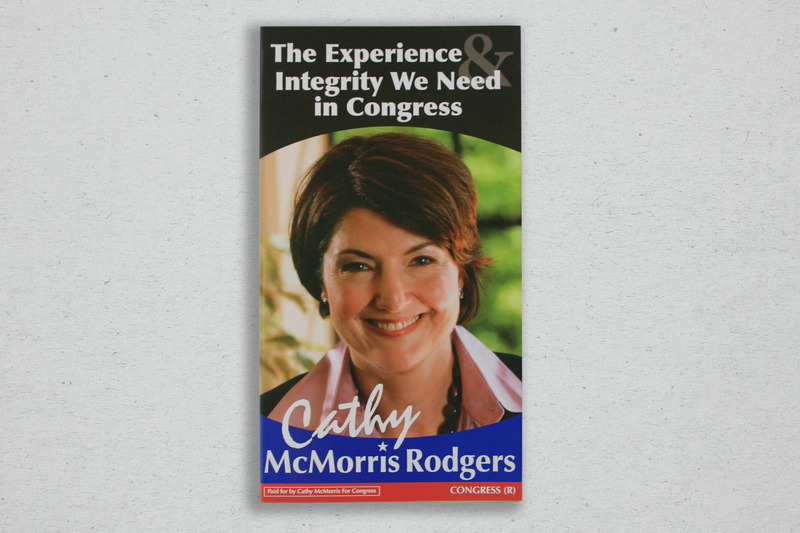 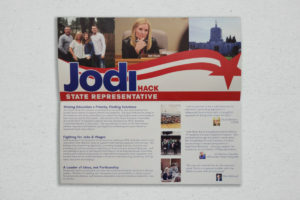 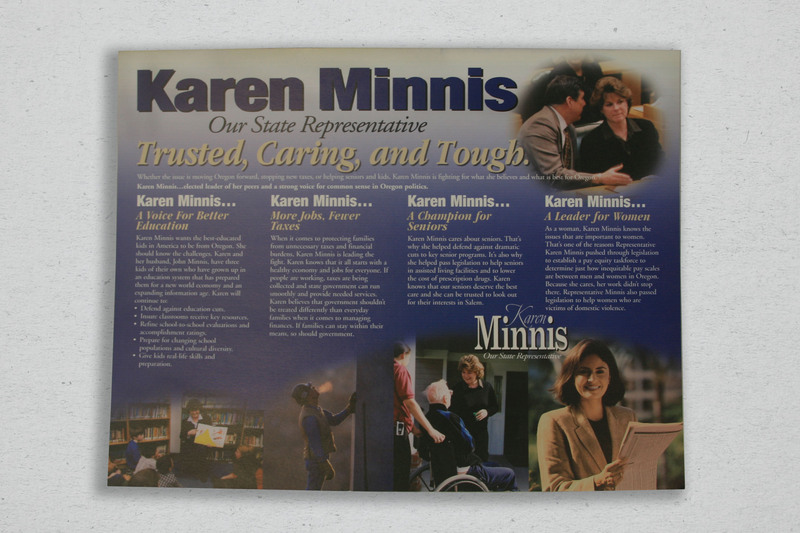 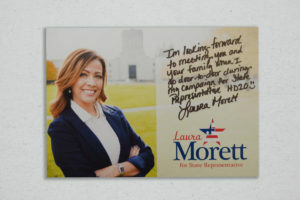 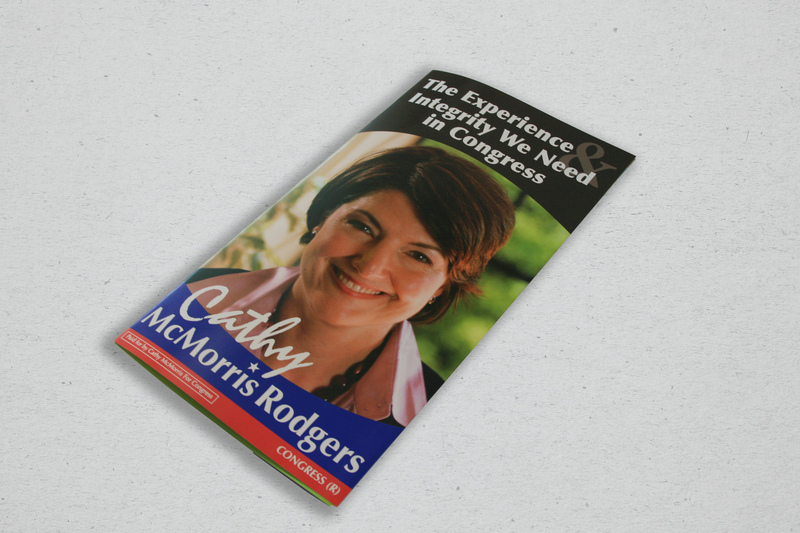 Targeting pivotal voters with banner and video content across multiple online mediums gave her a significant edge over her opponent, contributing to a roughly 10 point victory. In my line of work, I have met most of the political consultants in the business. 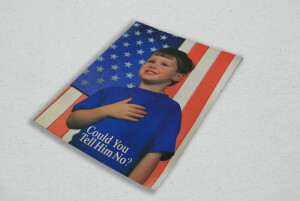 Many can help get candidates 49% of the vote, but only a few can achieve 51%. 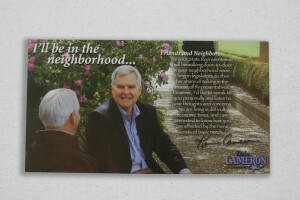 Chuck Adams is among those few. 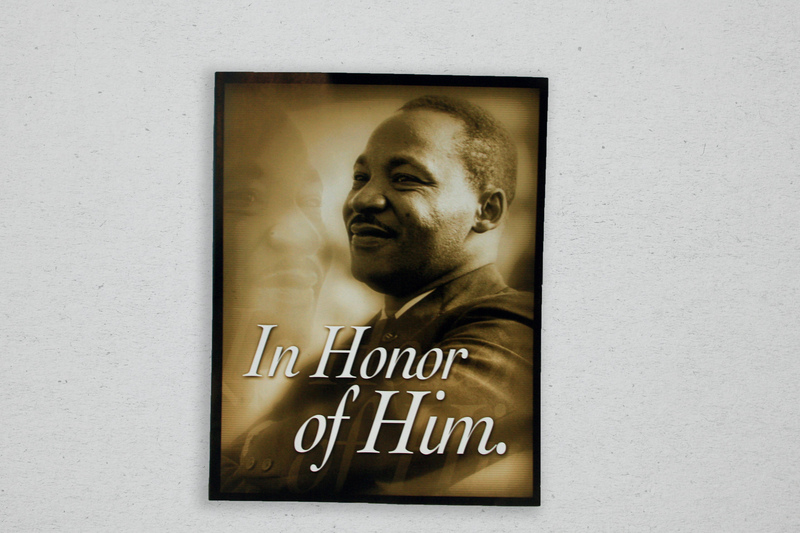 His methods are counter-intuitive, his style is creative, and his different is called victory! 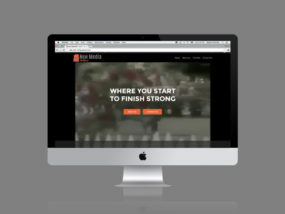 It has been a wonderful experience working with New Media NW. 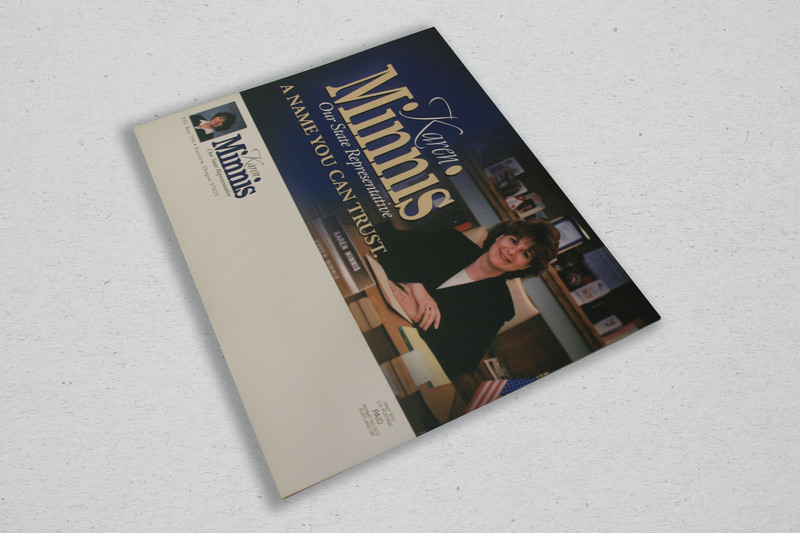 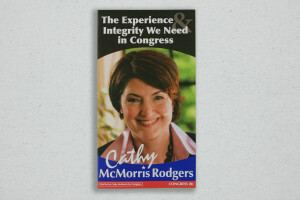 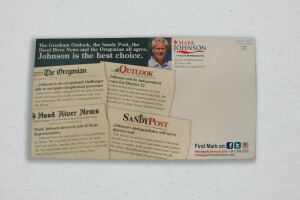 The quick response and quality of work is so important for a candidate during campaign season. 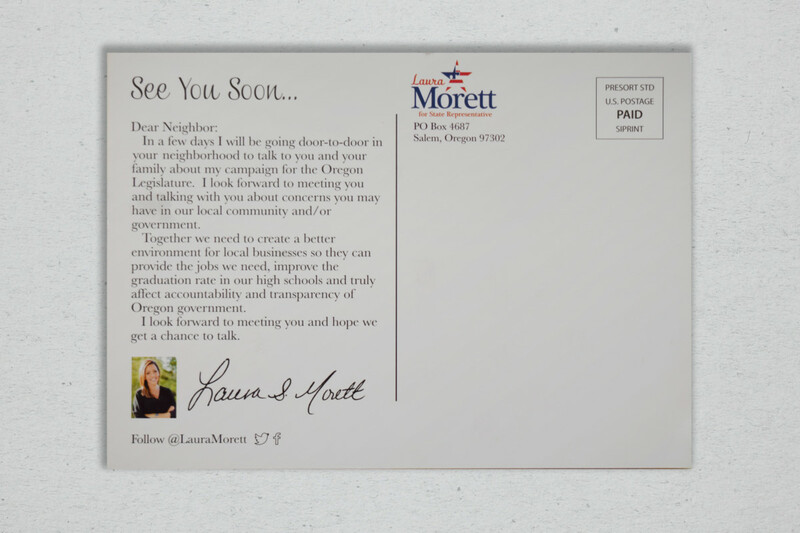 It’s reassuring that New Media NW will triple check everything before it goes to print. 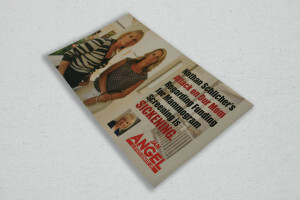 True professionals! 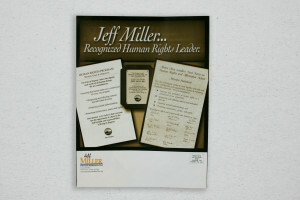 In 2006 I was targeted by local and national interest groups. 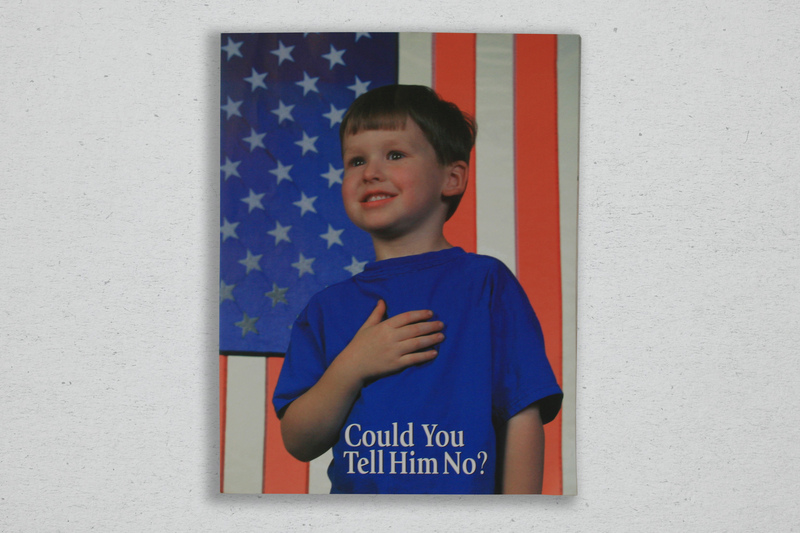 The campaign was brutal, expensive, and historic. Against all odds and a terrible national wave against Republicans, we won. 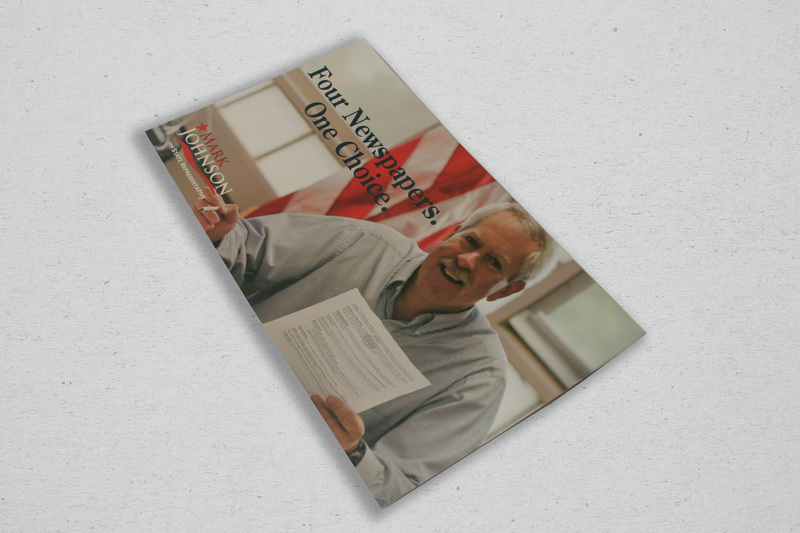 I turned the campaign strategy over to Chuck Adams & the result speaks for itself. 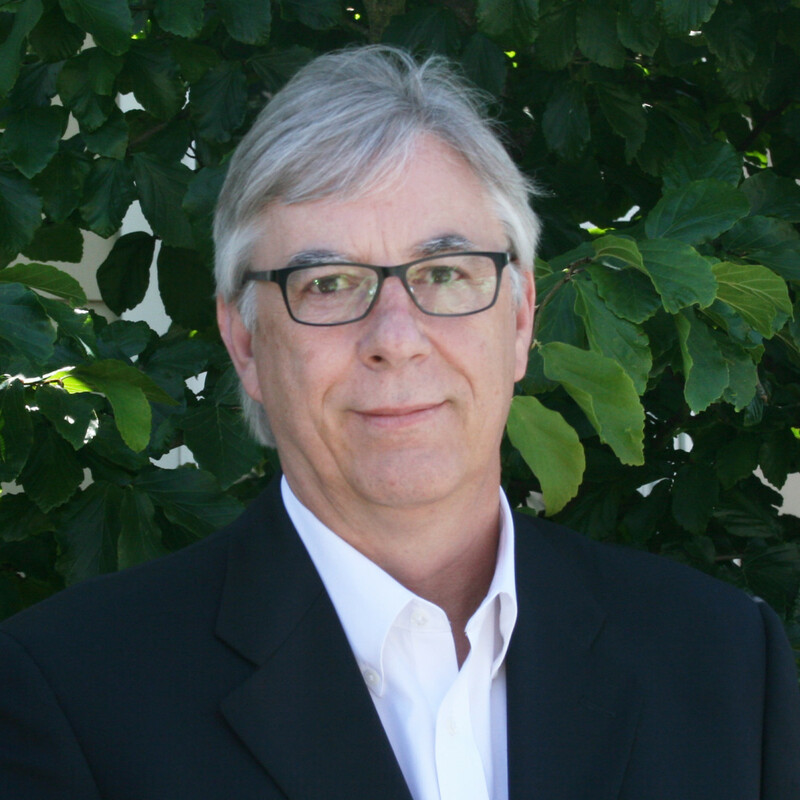 Chuck is the founder and President of New Media NW. 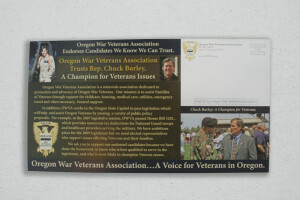 Chuck has nearly four decades of experience working in Oregon, Washington, national and international politics. Over the course of time, 7 out of 10 candidates who hire New Media NW end up being elected. Jill helped start New Media NW with Chuck over thirty years ago. 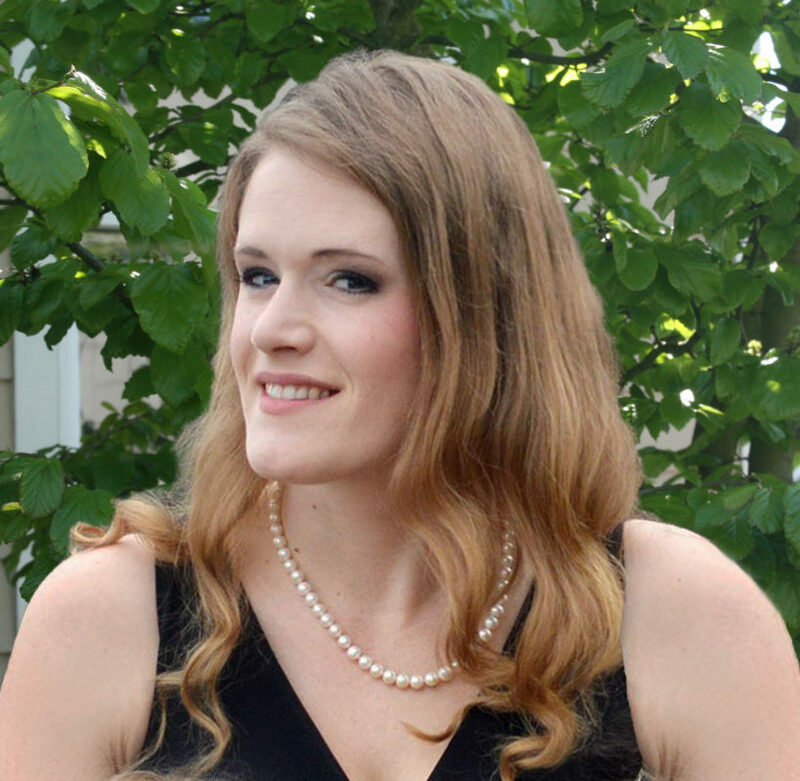 Jill specializes in office operations, client relations, coordination with vendors and generally making everything run smoothly. 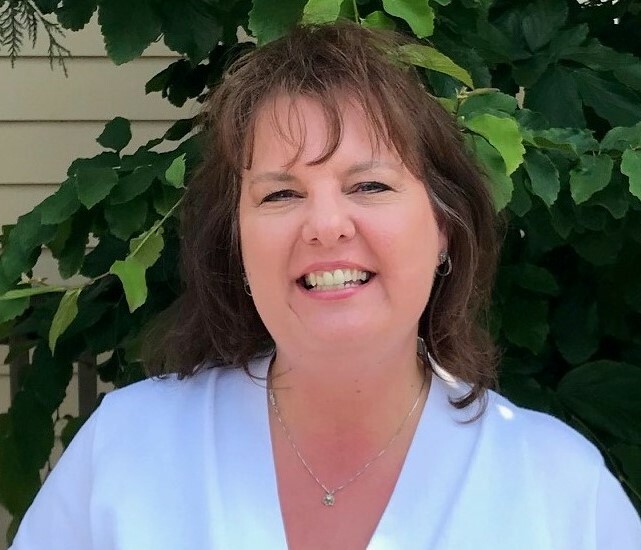 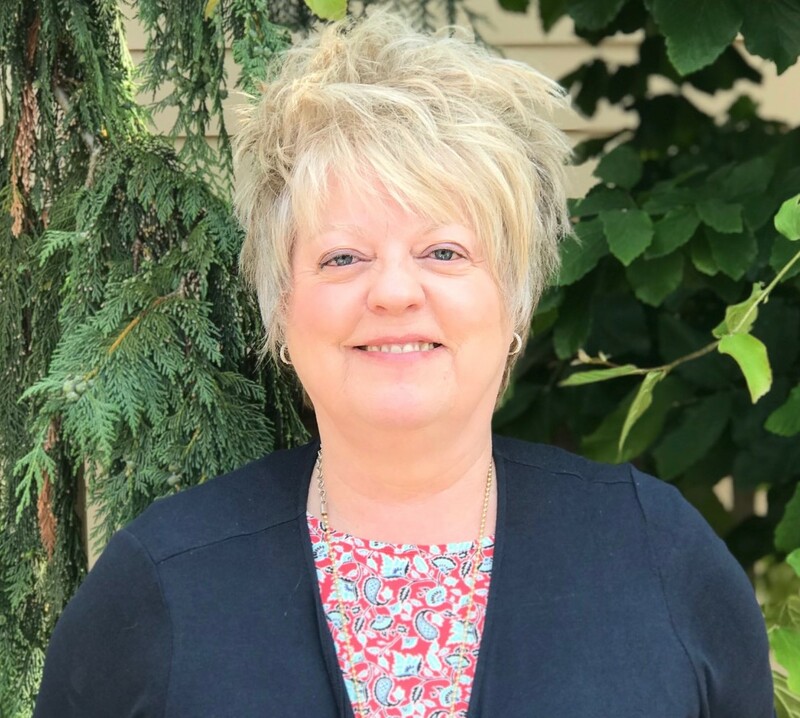 Maren manages all things accounting and bookkeeping and has been a key staff member insuring the accounting process is managed at an extremely high level. 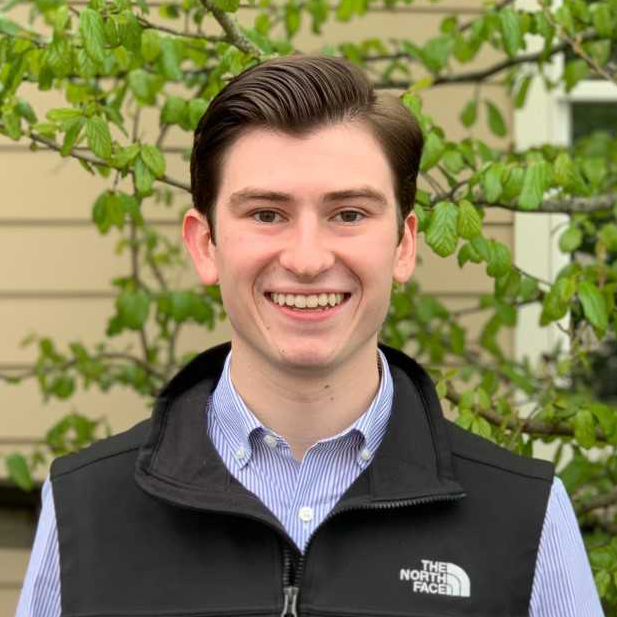 After graduating from Oregon State University, Garrett joined our team as our digital media strategist. 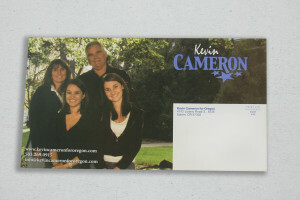 He specializes in digital media advertising as well as coordinating multi-platform communications plans. 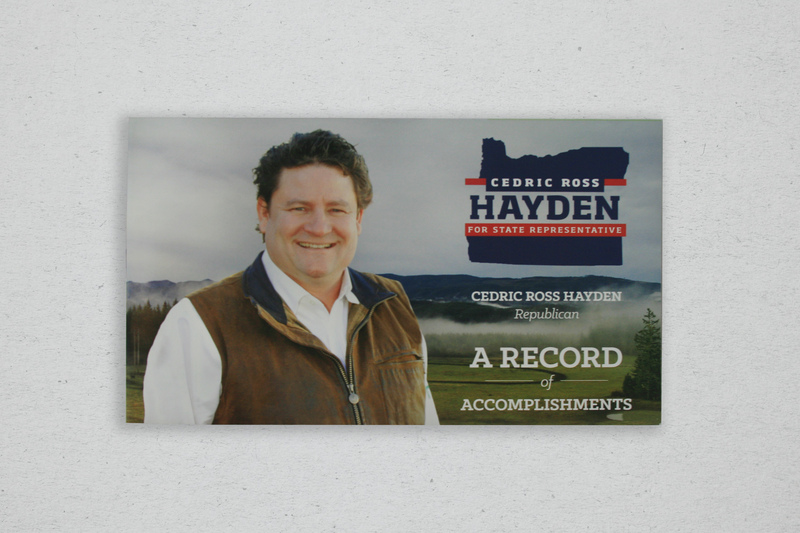 His work as a Legislative Aide in the Oregon Legislature, and experience in congressional office makes him an asset in research and analysis as well. Diane is an executive assistant for New Media NW. 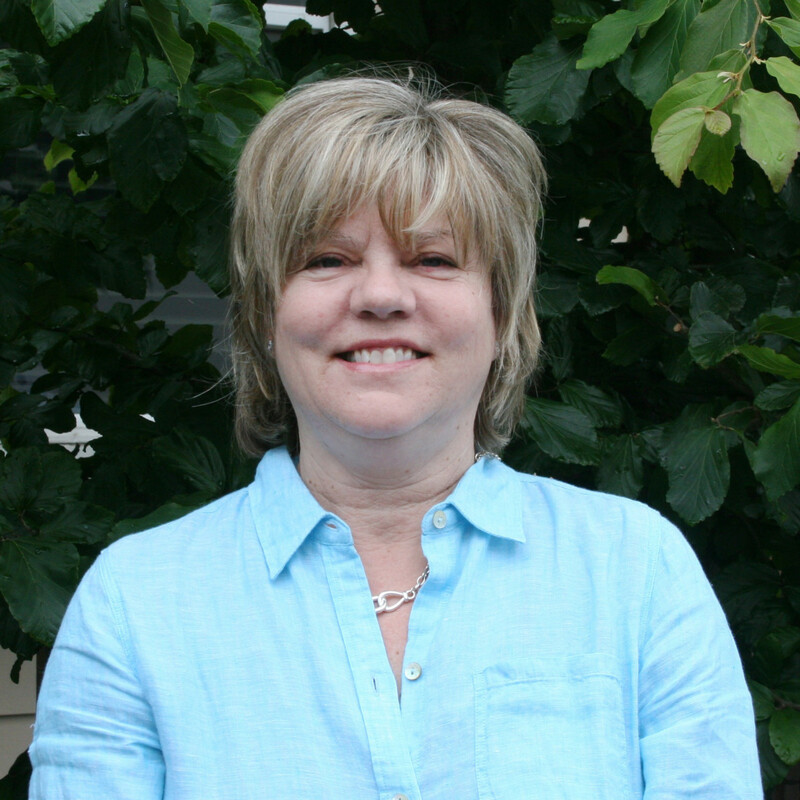 She is adept at scheduling, office operations, project management, and more. 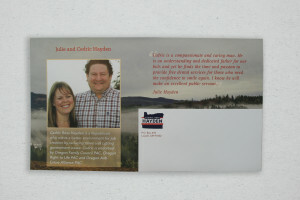 Kelli is the owner of Rise Graphics and is a key strategic partner with New Media NW. Kelli, like Alyssa, is an extremely talented visual arts graphic designer. Kelli has worked with New Media for nearly a decade and has done hundreds of design projects for various candidates, trade groups and non-profits where her work is broadly admired.